This Saturday walk and run in Honor of Nita Greet, a woman of singular spirit and compassion who touched the hearts and lives of so many within our community. 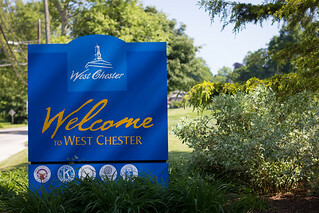 The 5k course features gently rolling hills through the neighborhood streets of West Chester. Sign up to run on race day for $25. All proceeds go to benefit the social mission partner, Safe Harbor of Chester County. The race begins at 9:30 am, come out to help support this great cause! For more information visit Safeharborofgwc.org.